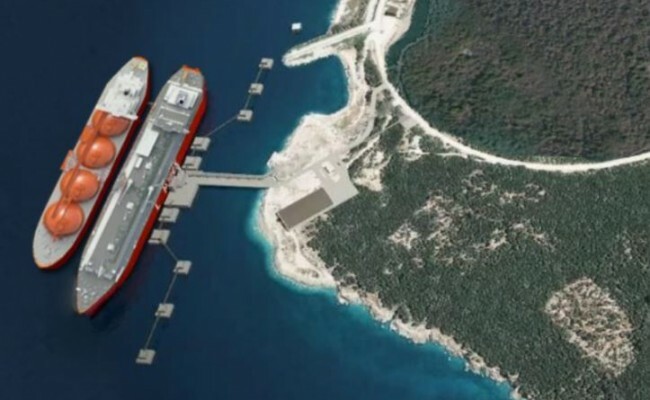 Croatia’s plan to construct an LNG terminal on its island of Krk has been recently endorsed by Russian Ambassador to the country, Anvar Azimov, in a move that marks a shift in Russia’s position. At the end of last month, Zagreb adopted a decision to provide funding for the first phase of the floating LNG terminal project. 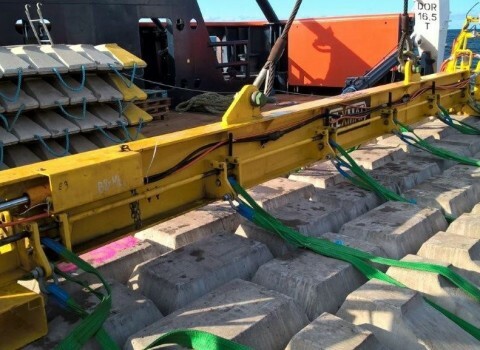 The estimated cost of the project hovers around 234 million euros. The European Commission has promised to support the project with 101.4 million euros in grants since the LNG terminal is included in the list of projects of common interest (PCI). Russia’s prior position was that the construction of the terminal was not necessary and not economically viable. This position stood against the backdrop of new supply of Russian gas to Central and Southeast Europe through the TurkStream project. The new Russian position maintains that the Croatian terminal is a good idea if it proves to be useful. This reasoning has been typical of Russian approach towards those European countries that are trying to intensify their alternative energy supply sources and reduce their dependence on Russian gas. Slovakia, for instance, is almost fully dependent on Russian energy. “Russia is interested in Croatia becoming safe in terms of energy,” Mr. Azimov said. “The source of the gas supply is always important for energy diversification. At the moment, the cheapest gas is still Russian.” The Ambassador also pointed out that his country had exported 2 billion cubic meters of gas to Croatia in 2018 and more than 200 billion cubic meters to the entire EU. Croatia’s environment minister said that the project should be primarily seen as a security component of geopolitical significance to both Croatia and the EU.